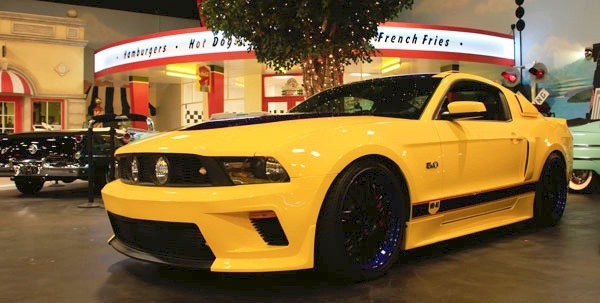 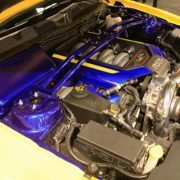 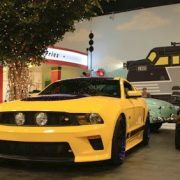 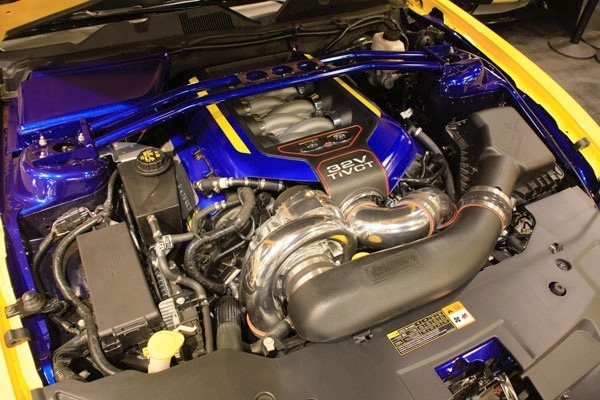 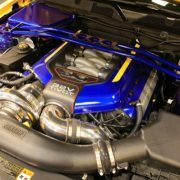 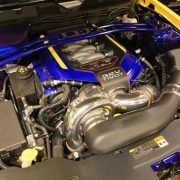 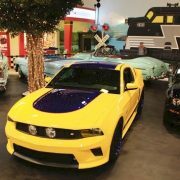 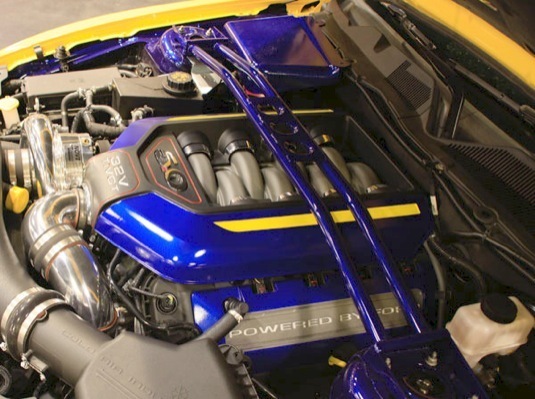 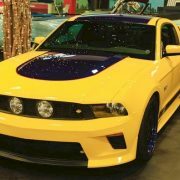 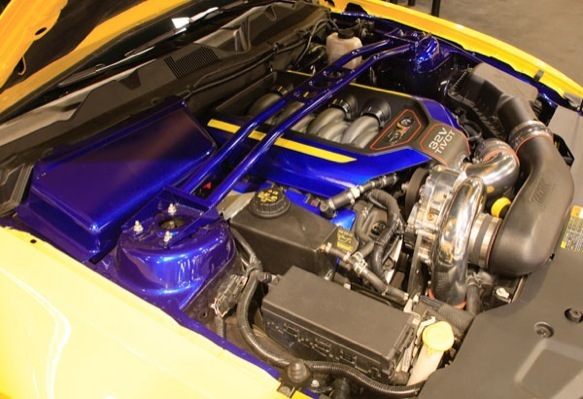 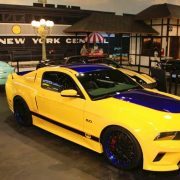 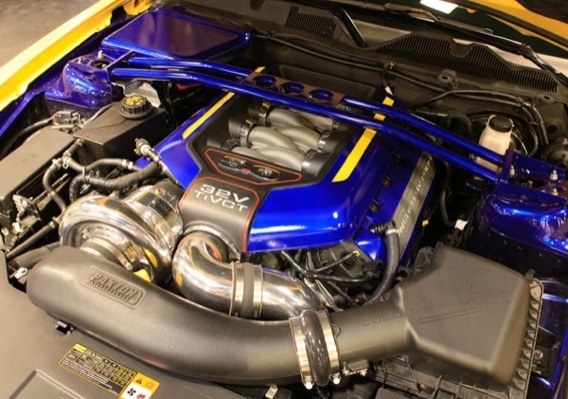 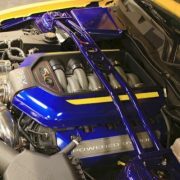 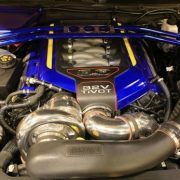 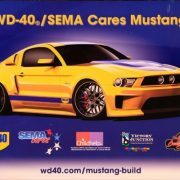 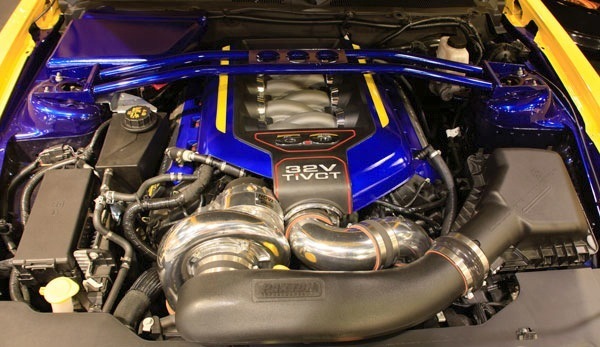 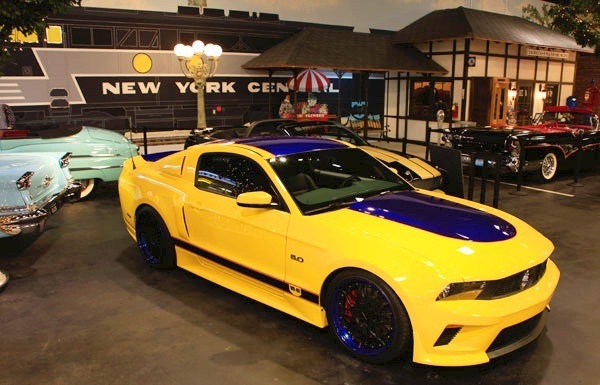 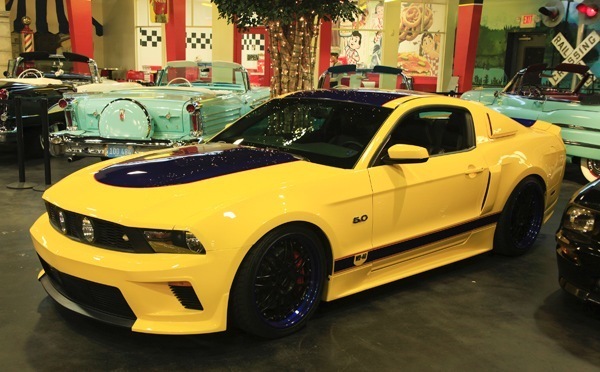 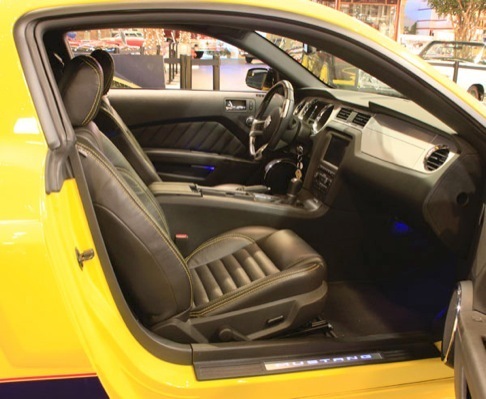 With a 5.0 liter, V8 engine and about 600 hp under the hood, the WD-40/ SEMA Cares Mustang has both a distinctive look and exceptional performance. 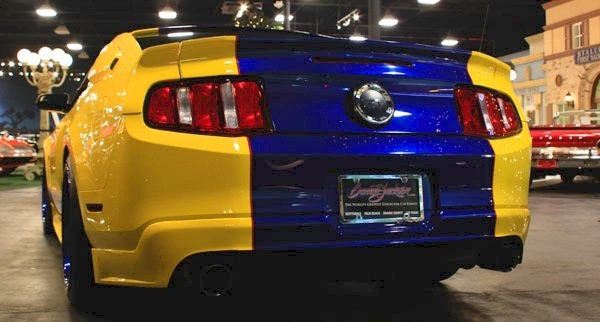 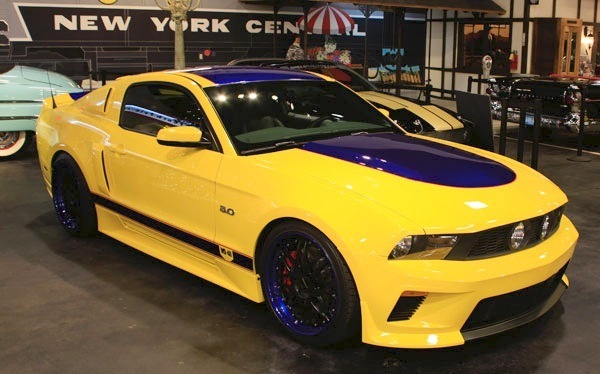 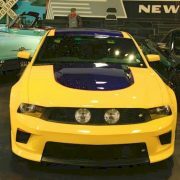 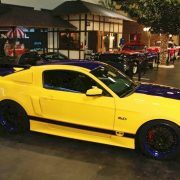 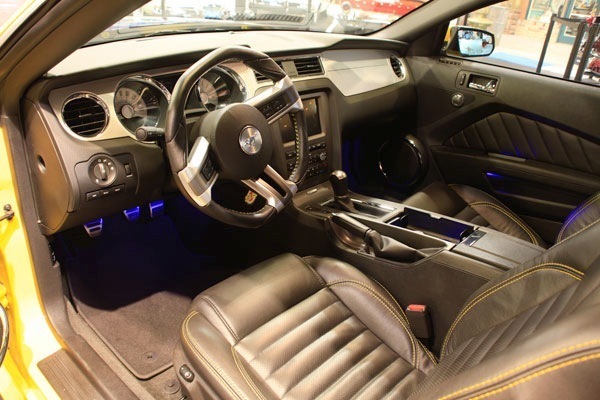 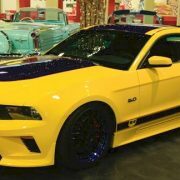 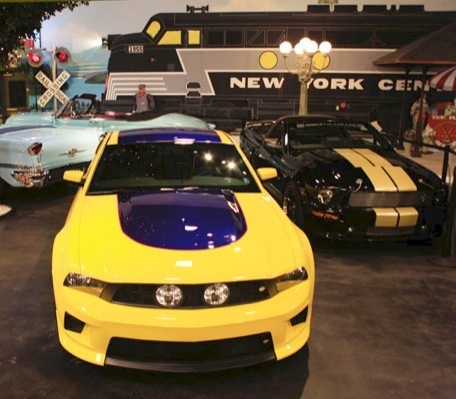 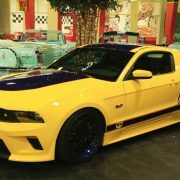 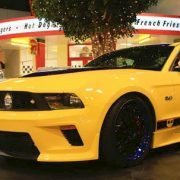 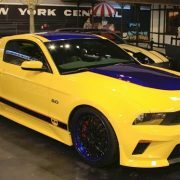 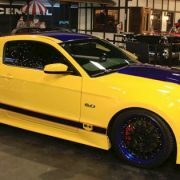 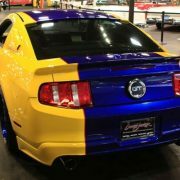 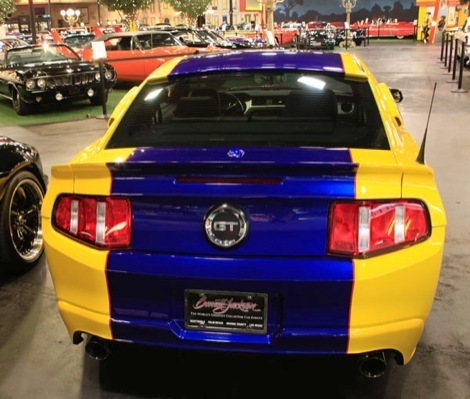 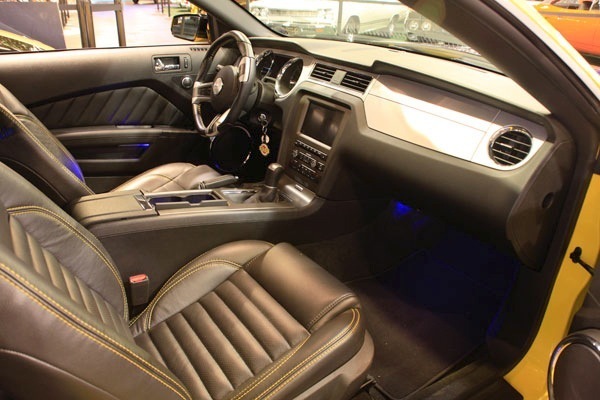 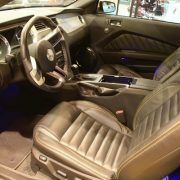 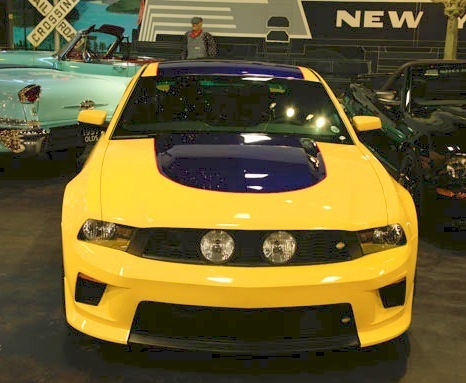 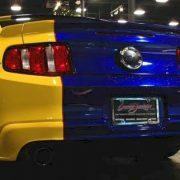 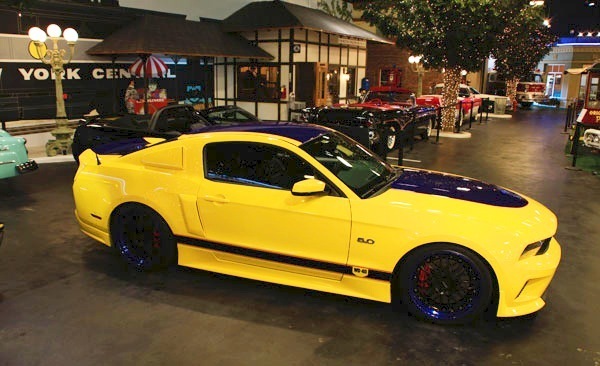 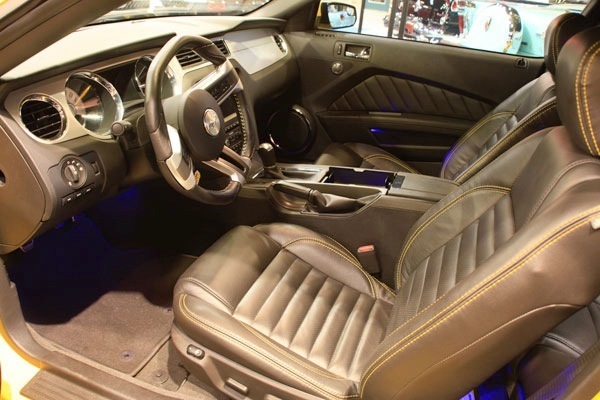 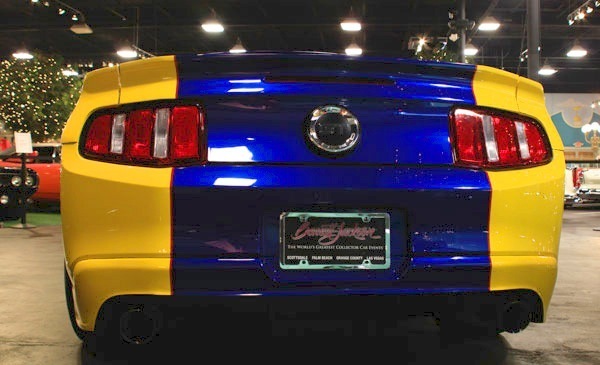 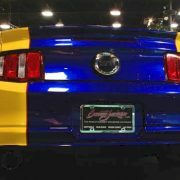 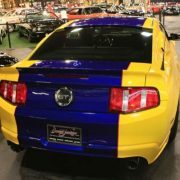 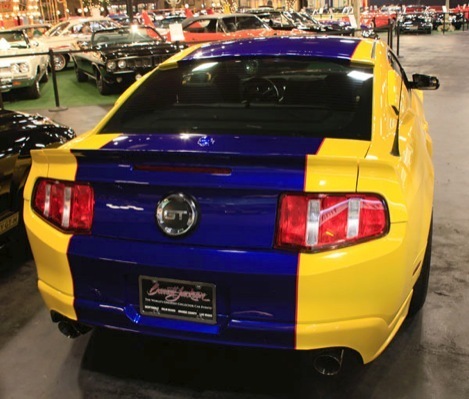 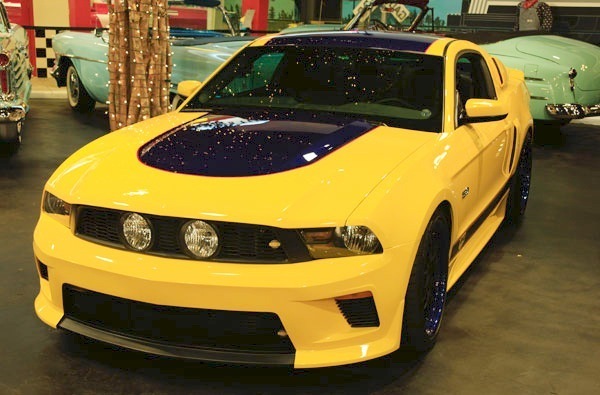 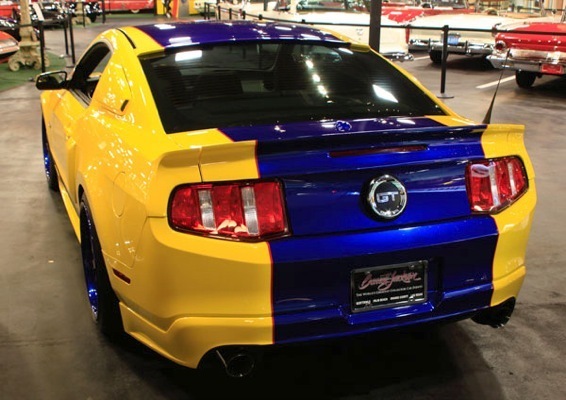 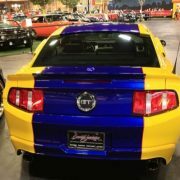 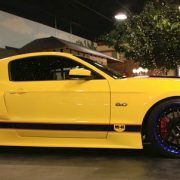 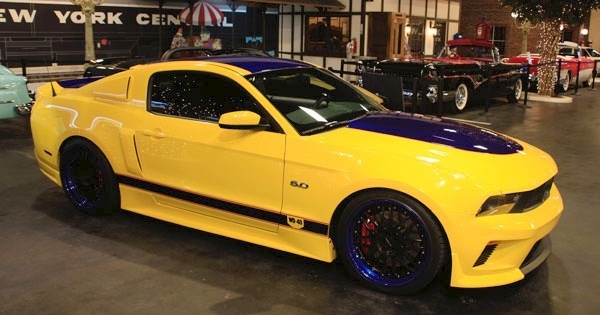 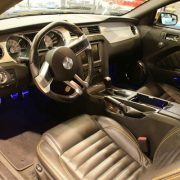 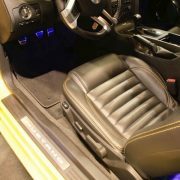 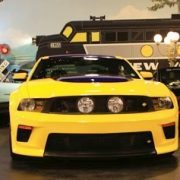 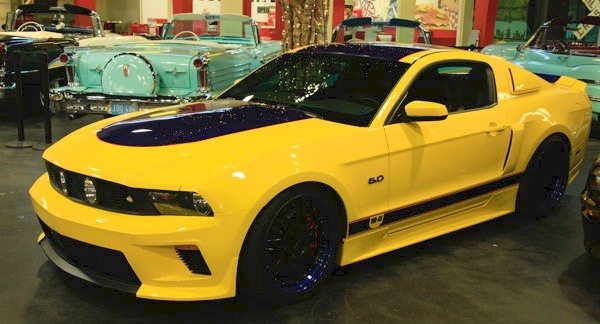 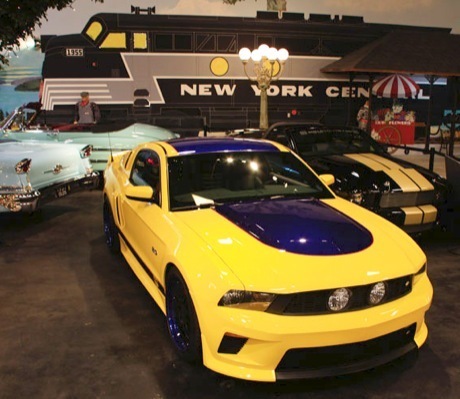 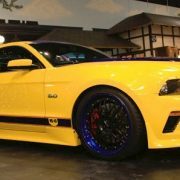 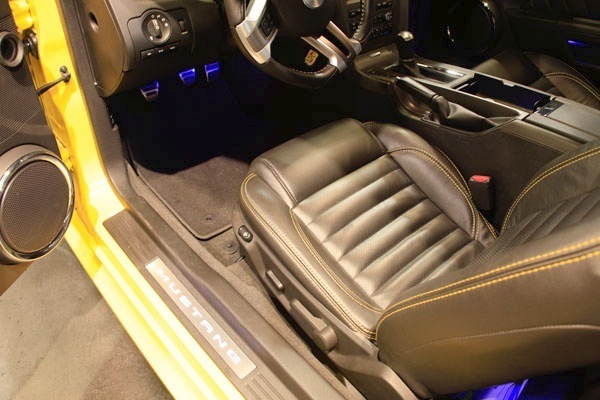 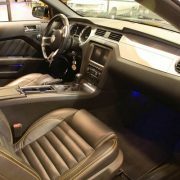 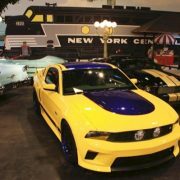 Leading automotive aftermarket manufacturers and other companies from around the world pitched in to give this custom 2011 Ford Mustang GT what it needs to bring a classic American muscle car back in style! 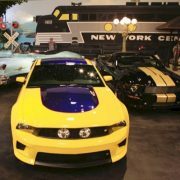 After its unveiling at the SEMA show, the vehicle will appear at select West Coast auto- related events and then be auctioned off at the Barrett -Jackson Classic Car Show and Auction January 17-23 in Scottsdale, Arizona. 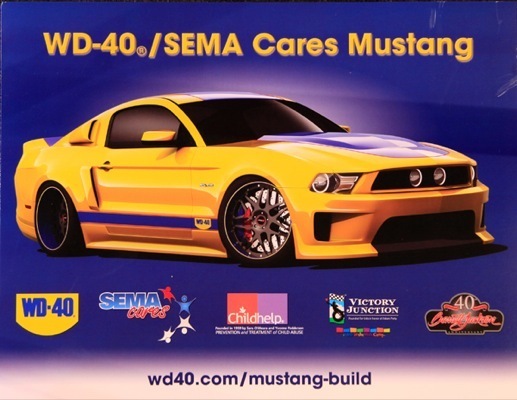 Proceeds from the auction will go to Childhelp, and organization that provides services to abused and neglected children, and The Victory Junction Gang Camp, which provides life-changing camping experiences for special needs and chronically ill children.